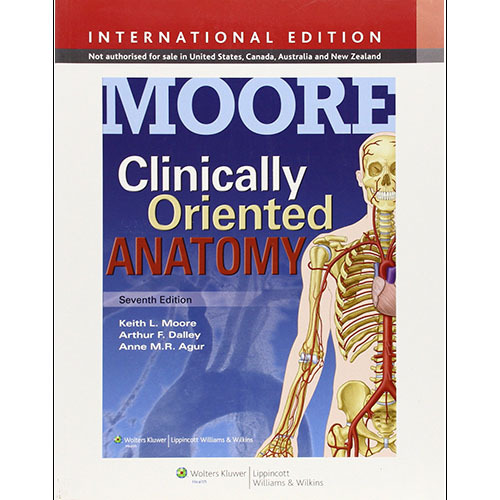 Human Anatomy, Media Update, Sixth Edition builds upon the best-selling Fifth Edition with a dramatically improved art and photo program, clearer explanations and readability, and more integrated clinical coverage. Recognized for helping students establish the framework needed for understanding how anatomical structure relates to function, the text’s engaging descriptions now benefit from a brand-new art program that features vibrant, saturated colors as well as new side-by-side cadaver photos. New Focus figures have been added to help students grasp the most difficult topics in anatomy. This updated textbook includes access to the new Practice Anatomy Lab™ 3.0 and is also accompanied by MasteringA&P™, an online learning and assessment system proven to help students learn. In addition to providing instructors and students with access to PAL 3.0, MasteringA&P for Marieb’s Human Anatomy Media Update also features assignable content including: quizzes and lab practicals from PAL 3.0 Test Bank, activities for A&P Flix™ for anatomy, art activities, art questions, chapter test questions, reading quiz questions, clinical questions, and Test Bank from the textbook.